3. Design software: UG. PROE. CAD etc. 5. 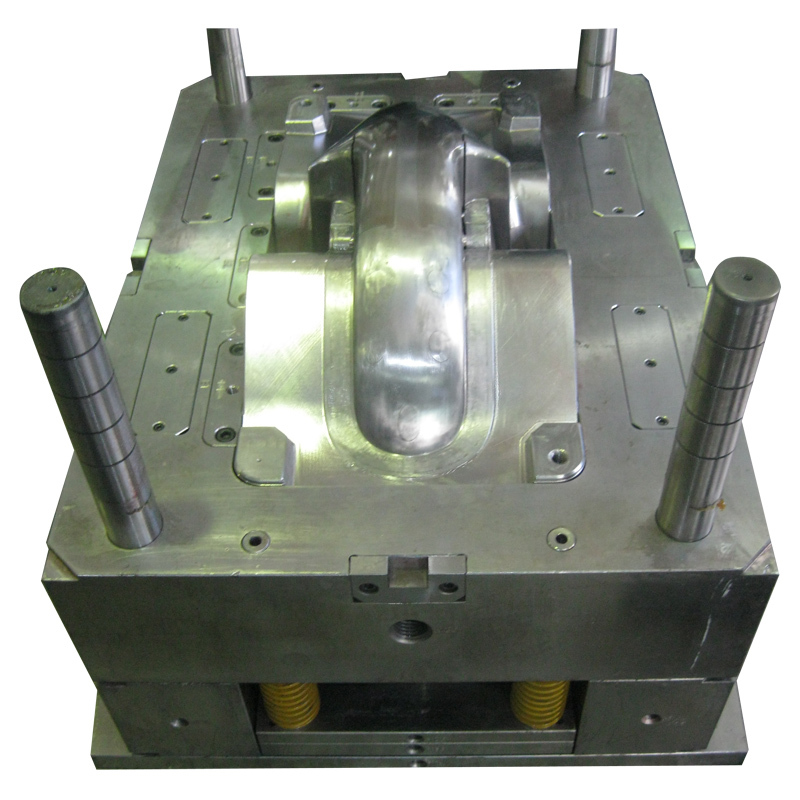 Mold Material P20 steel, 718, 2738, H13, NAK80, 2344, 2343, S136, etc. 8. Design as per customer requirements. 9. 2D or 3D drawing provided.